Fall has arrived, but summer memories still linger as we begin to enjoy the cooler weather and all things pumpkin spiced. Before we jump head first into this season’s activities, we wanted to share some highlights from our busy summer at Everas. In addition to the events below, people in our organization enjoyed overnight trips to Camel Back Lodge, Hershey Park, Six Flags and the NYC HighLine, We hope you enjoyed the summer season as much as we did! Please look for more updates in the upcoming months about agency growth and development, events and activities and client services! Thank you for joining us as we support people with disabilities to lead lives of purpose and possibilities in communities throughout New Jersey. Our mission at Everas Community Services is to provide innovative services that support independence and community inclusion for people across a broad spectrum of ability and specialized needs. Being included in the community and participating in life’s daily activities like nurturing a garden and tending a home fosters a sense of purpose and belonging. To this end, we have expanded our gardening program throughout the agency. We have been utilizing the raised garden beds and pots at our homes. 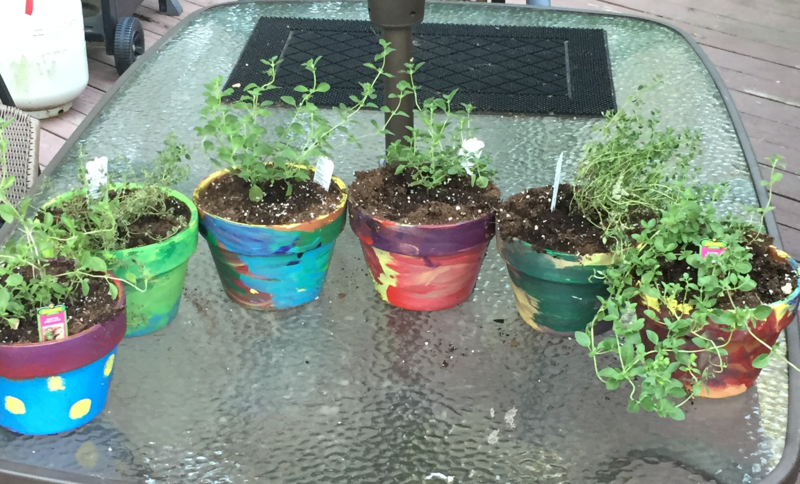 Clients are getting involved in the planting and tending of vegetables, herbs and flowers, and then enjoying the fruits of their labor by using the fresh produce and herbs in their meals. 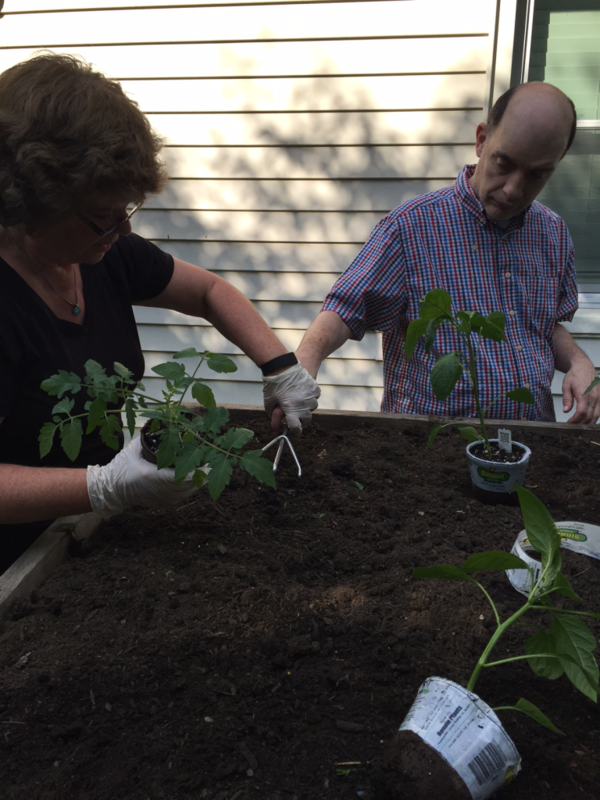 Gardening is a perfect fit for Everas because clients of all ability levels can participate in and benefit from our ‘garden to table’ activities. 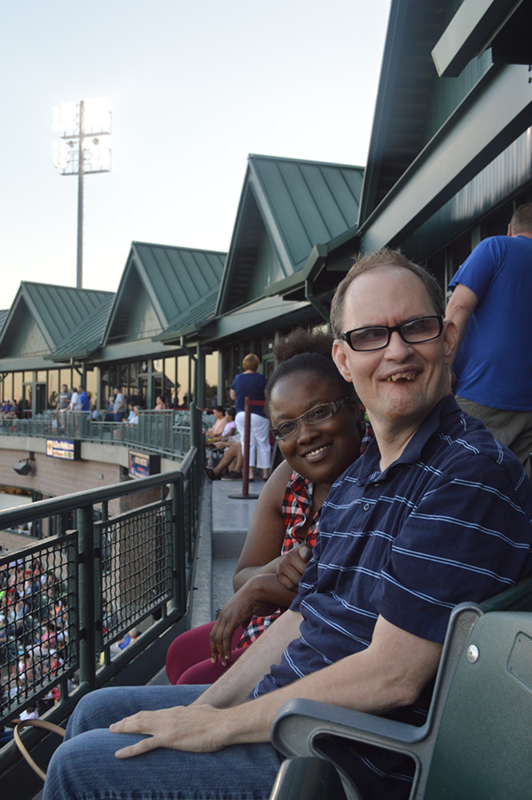 In August, clients and staff enjoyed an evening out watching the Somerset Patriots play at TD Bank Ballpark. 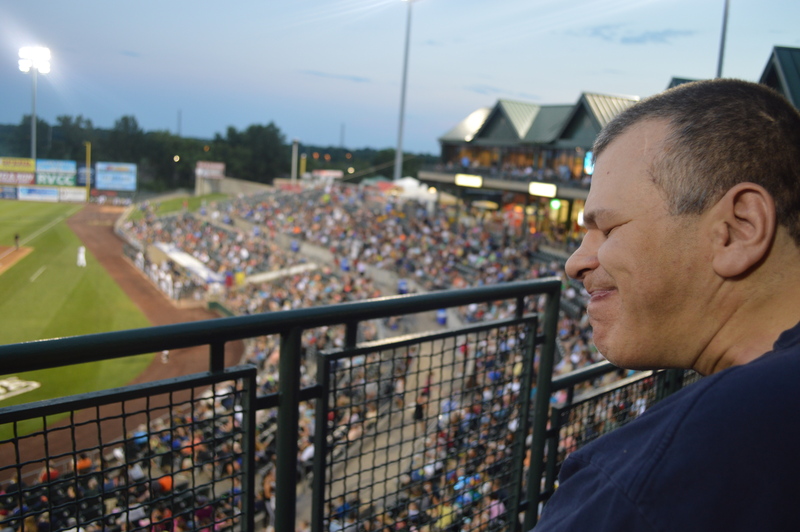 Everas was among the lucky nonprofit organizations in and around Somerset County to receive free admission to the game and be treated to special seats in the Somerset County Community Box Suite. Thank you to Somerset County for selecting Everas Community Services, Inc. as recipient of these tickets and the stellar view of the game. Throughout the summer months, Everas residential programs competed in a friendly completion known as RecRevolution. Programs planned activities to enrich the lives of the individuals we support and documented the events through photos and an event log. Some noteworthy events from the competition included visits to Rutgers Gardens, Colonial Park Arboretum, Ponderosa Farms, Liberty Science Center, Yankee Stadium, and Belmar Boardwalk. Clients also listened to live music on the beach, went Fluke fishing in Point Pleasant, frequented group barbecues, flea markets, donated their time at a local library, among other fun excursions. The competition encouraged collaboration across programs, reinforced the importance of quality programming, and celebrated the value of person-centered services. We look forward to revealing the winners!